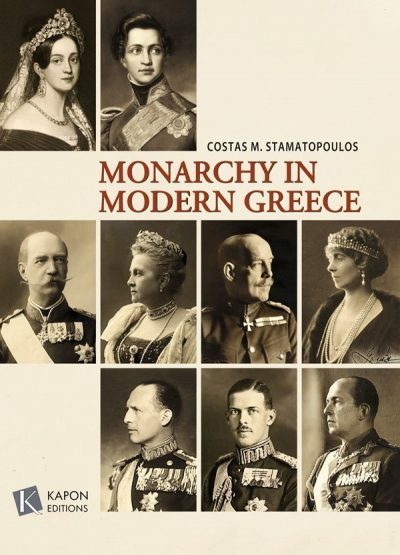 For perhaps the first time, the author has attempted a holistic account of the monarchy in modern Greece. 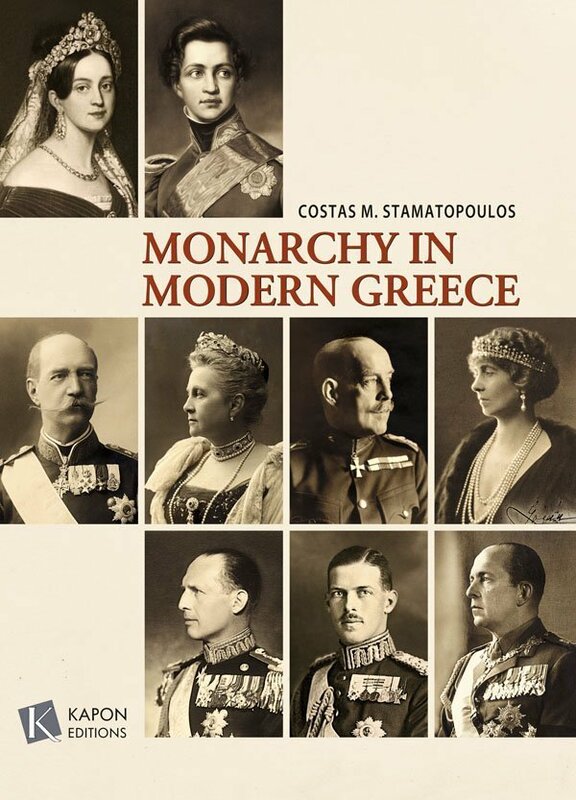 The progress of the monarchy is explored in parallel with the quest for popular legitimization and the constitutional dimension of the question, including the contradictions in the constitutional legislation and the fragility of a democratic constitutional monarchy. 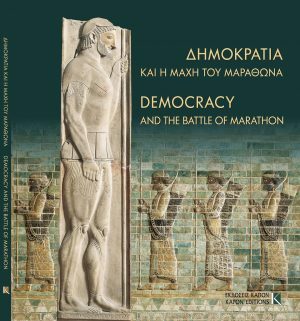 For what is perhaps the first time, although at the level of an introduction, an objective and, at the same time, global account of how the institution of kingship was implemented in modern Greece is undertaken here. An attempt is made to clarify and respond to most of the questions and perplexities in connection with this subject. 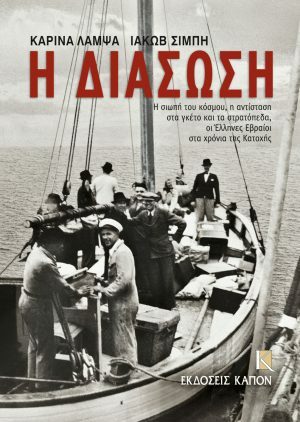 The reader, provided with the necessary data on the political behaviour of the Greek through time, is led to understand why, at the end of the Struggle for Independence, this particular political system was chosen, through taking into account the state of affairs in Europe, the need to put an end to the vicious circle of civil conflicts, and the views on the nature of the state derived from the Greco-Roman tradition. 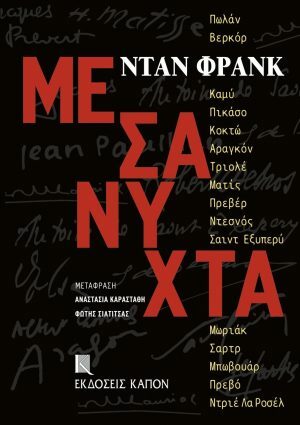 This is followed by an account of the history of the institution of kingship in modern Greece, principally from the viewpoint of the quest for a more deeply-rooted popular legitimation, and an explanation of the constitutional dimension of the issue, with emphasis on the profound contradictions of the constitutional texts and the vulnerability of the system of Crowned Democracy. 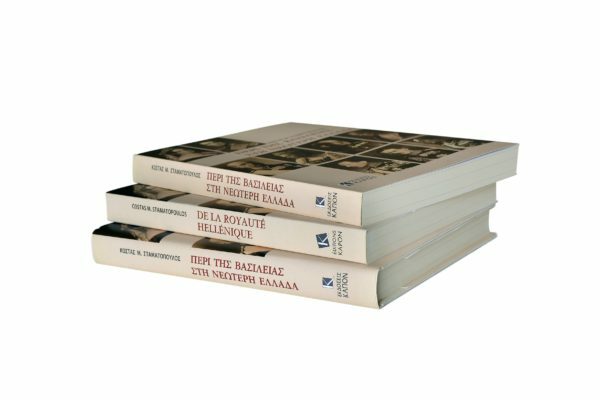 In the second section, there is a portrait of three figures belonging to the Dynasty, while, in the ambivalent instances of Constantine I and Frederica, an attempt is made to separate myth from historical reality. 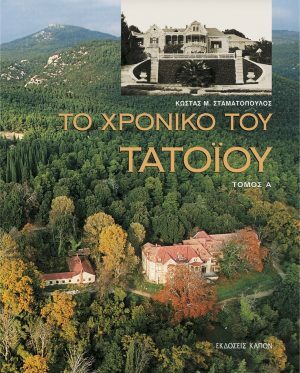 The third section is devoted to the social and public-benefit services performed by members of the two dynasties in time of peace and war, and to the fundamental and deeply-rooted societal dimension of the institution of kingship as regards the soul, and recalls attention to the concepts of myth, community, mutual toleration, service, and love. 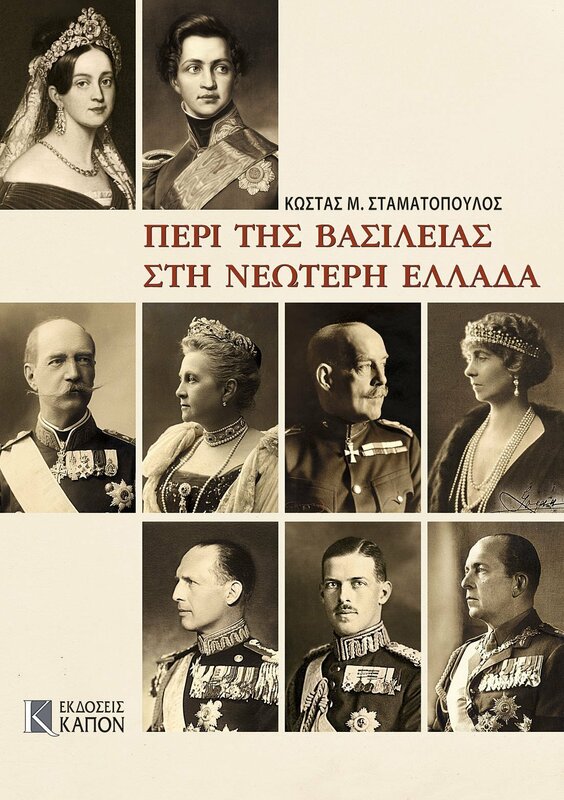 In the Epilogue, the reasons why and the ways in which, chiefly under the Junta and what followed, the strong but difficult relationship between the people and kingship was torn apart are examined.